PRC List of Passers for August 2014 LET Teacher Board Exam Results (Elementary and Secondary) - Balita Boss! The complete list of passers, topnotchers (top 10), top performing schools and performance of schools of the Licensure Examination for Teachers for August 2014. 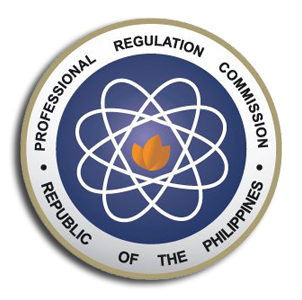 The August 2014 Licensure Examination for Teachers (LET) or the Teachers Board Exam was given by PRC and Board for Professional Teachers (BPT) in the following testing location: NCR- Manila, Baguio, Cagayan de Oro, Cebu, Davao, Iloilo, Palawan, Laoag, Legazpi, Lucena, Pagadian, Rosales, Tacloban, Zamboanga, Bacolod, Catanduanes, Masbate City, Catarman, Batanes, Jolo, Sulu, Bongao, Tawi-tawi, Romblon, Puerto Princesa, Palawan, Occidental Mindoro, and Hong Kong.